Amazon has launched delivery from Whole Foods Market through Prime Now in Charlotte, Las Vegas, Memphis, Nashville, New Orleans, Oklahoma City, Phoenix, Raleigh, Seattle and Tucson and also has expanded to additional neighborhoods in New York City, Los Angeles and Dallas/Ft. Worth. 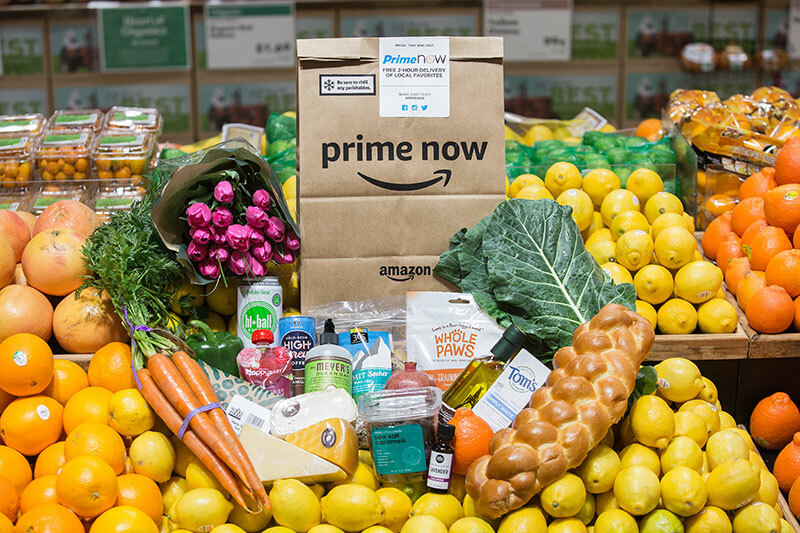 Starting Sept. 12, Prime members in those cities can shop through Prime Now for groceries from Whole Foods and have them delivered in as little as an hour. 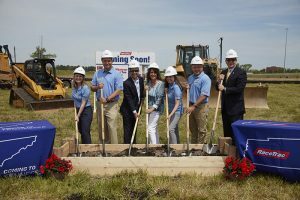 Now available in 38 cities, the service launched earlier this year with plans for continued expansion across the U.S. throughout 2018. Prime members can shop thousands of items across fresh and organic produce, bakery, dairy, meat and seafood, floral and everyday staples from Whole Foods available for delivery. Select alcohol is also available for delivery to customers in New York City, Los Angeles, Charlotte, Dallas/Ft. Worth, Raleigh and Seattle. Delivery from Whole Foods is available daily from 8 a.m. to 10 p.m.